Mercedes-Benz has taken the wraps off the all-new CLA at the CES 2019. Here’s a visual comparison between the all-new model and its predecessor. 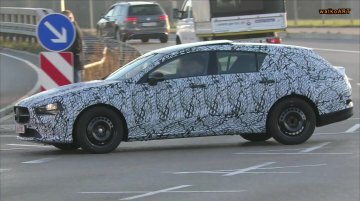 Mercedes-Benz has started testing the next-gen CLA Shooting Brake ahead of its debut next year. 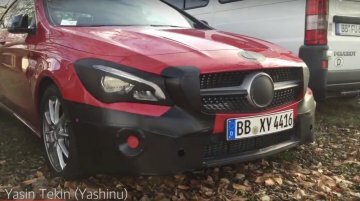 A spy video released on YouTube channel walkoART shows the redesigned model undergoing testing in..
Mercedes Benz India today launched the Mercedes Benz CLA Urban Sport editions. 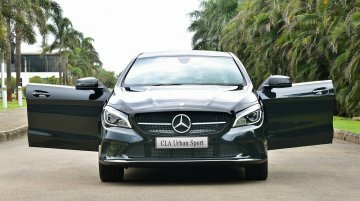 The CLA Urban Sport edition is offered with petrol and diesel engines; the former which is the CLA 200 Urban Sport costs..
Mercedes-Benz launched the 2017 Mercedes CLA in India last December and then the 2017 Mercedes GLA in July. 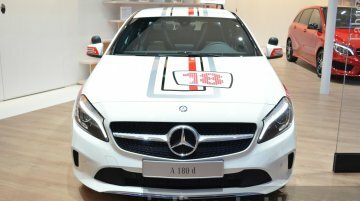 Today, the company launched the facelifted compact models' AMG 45 4MATIC high-performance..
Changes are so minor that it is perfect for a game of 'spot 5 differences'. "You got the CLA again? Has it been facelifted? What is exactly different about it?". These were the questions..
Expected to arrive this decade. The Mercedes CLA was introduced in 2013 and received its mid-life update last year. 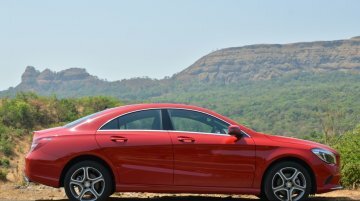 Later this decade, Mercedes-Benz should launch the car's second generation model..
12th product from Mercedes India this year. 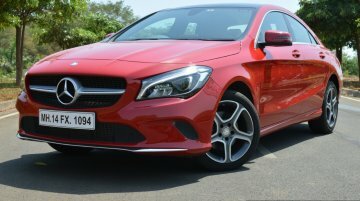 Mercedes-Benz India has launched the 2017 Mercedes CLA (facelift) on November 30. 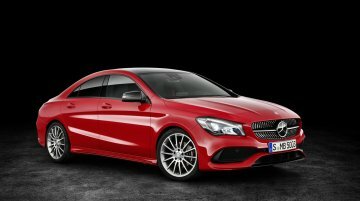 It retains the outgoing model's variant lineup: CLA 200 d Style, CLA.. Features subtle changes to the exterior and interior. 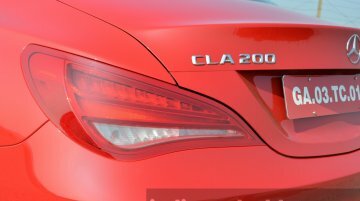 Mercedes-Benz India has divulged that the 2017 Mercedes CLA (facelift) will launch for sale on November 30. It carries over most of the..
Based on reports and confirmations from various manufacturers, here are nine compact sedans/sedans launching in India this year. 1. 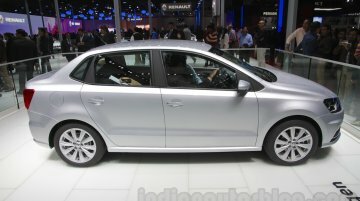 Fiat Linea 125S Reported to launch in mid-2016, the Fiat.. 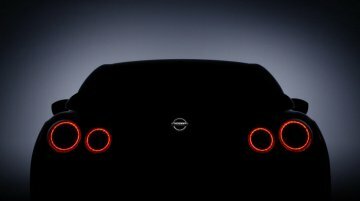 The 2016 New York International Auto Show will open its gates for the press on March 23, while the public days are from March 25 to April 3. Here's a list of models debuting at the.. Carries over most of the changes from the Mercedes A Class facelift. 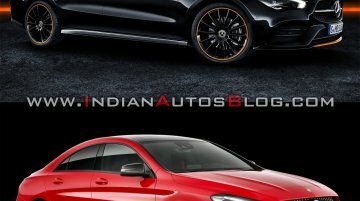 Mercedes-Benz has digitally unveiled the 2016 Mercedes CLA and 2016 Mercedes CLA Shooting Brake, which are confirmed to debut.. Finished in design polar silver magno exterior colour. 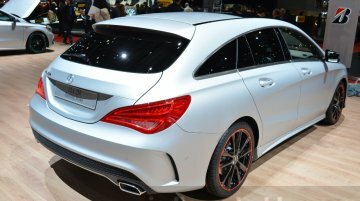 At the 2016 Geneva Motor Show, Mercedes-Benz didn't present the facelifted Mercedes CLA Shooting Brake, but did show an accessorized version..
Has 25 liters more luggage space as compared to the sedan. Mercedes-Benz has showcased the Mercedes CLA Shooting Brake at the 2015 Frankfurt Motor Show. The Shooting Brake is the estate version of..
Expected to debut at the 2016 Geneva Motor Show. 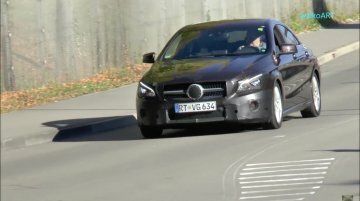 Youtube user, NewsReactor, has videotaped the 2016 Mercedes CLA sedan, which undergoes a facelift for the next model year. It is expected to debut..
Will carryover the changes from the facelifted 2016 Mercedes A Class. 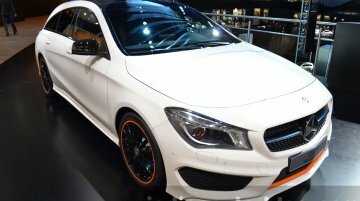 Mercedes is prepping a facelift for the Mercedes CLA and CLA Shooting Brake, which is expected to debut at the 2016 Geneva Moto..
Will boost capacity from 40,000 units to 80,000 units per year. 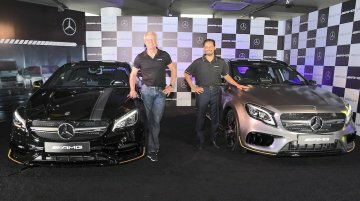 A report on the ET Auto has revealed that Mercedes-Benz is about to invest a sum of INR 2,000 crore over the next five years in.. The GLA- and CLA-Class will be assembled at the Thonburi assembly plant. 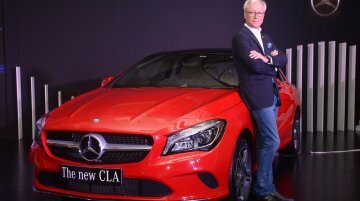 Mercedes-Benz Thailand has commenced local assembly of the CLA- and GLA-Class which are categorized as New-Generation..
Prices have been lowered and waiting periods are set to reduce. 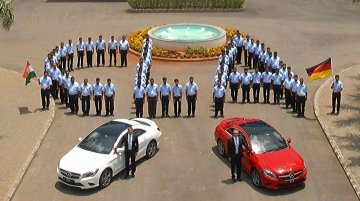 Mercedes-Benz India commenced local production of the CLA sedan at its Chakan plant today. This move will make the CLA a better..